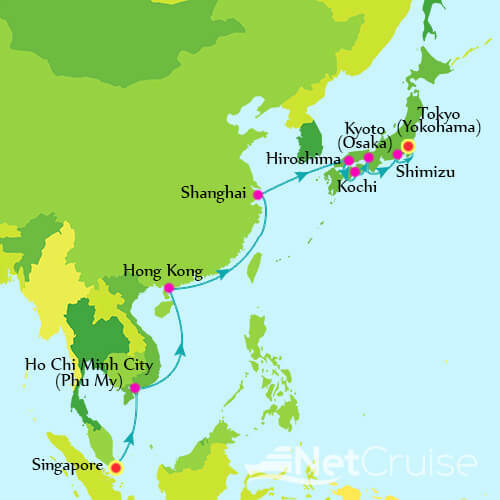 [Norwegian Spirit] Special Promo: Explore The Ultimate Asia - Limited time of great deals and discount! 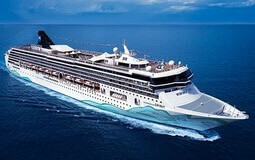 (1) 1st & 2nd guest enjoy 50% Off of cruise fare. (3) Fare price excludes an onboard gratuity of up to USD 17.50 per person per night. (4) All passports/travelling documents must have at least 6 months validity as at the end of sailing period and guest should hold a valid visa based on your travel destinations. (5) Norwegian Cruise Line reserve the right to withdraw this promotion or amend the price any time without prior notice.